Why do certain hotels make tourists come again and again, and others don’t? What makes them top the list of ‘awesome places to stay’ for a vacation? How do they pull crowd and establish themselves as lodges that are always a list apart? Well, the bed and breakfast you have chosen can indeed make or break your holiday spirit. 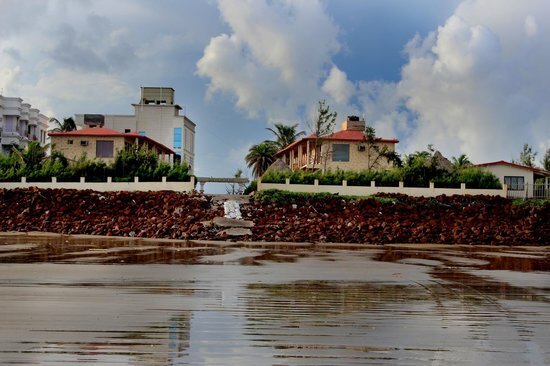 Read on to know the characteristics, which make an accommodation perfect and preferred. Sometimes, a friendly behaviour wins over everything else. A hospitable staff can make a huge difference in your trip. To assist a weary traveller in finding comfort to the fullest, is, but, the management’s duty. Would anyone tolerate a rude attitude while on a vacation? Never. Yes, this is a nice way of welcoming guests. It gives a ‘homelike’ feel to the guests, and is most recommended. Moreover, it goes on to show that you are being treated warmly not just because you have paid for it, but also because the management has accepted it as its duty. So, always choose hotels in Mandarmani which offer complement of bed tea or mineral water at least. 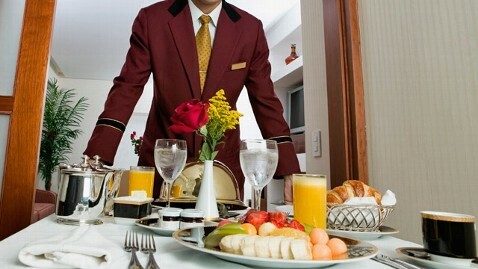 A lavish lodging without a varied meal plan is like a rose without fragrance. Nobody would ever be interested in it. In other words, there must be a variety of food options for the guests as per their preferences. 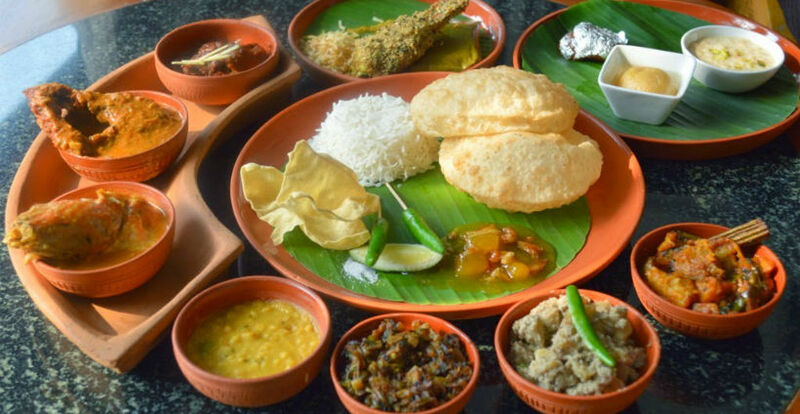 And, because we are talking about places of lodging in West Bengal, there must at least a range of Bengali, Chinese and Tandoor meals available for the public. What if you run out of hard cash on your trip all of a sudden? How would you manage the bills? Yes, incidents like this can happen anytime, anywhere, when you are on a vacation. But, your hotel must be willing to help you out. It must have at least some system of accepting credit or debit cards so that you can travel cashless, but without worries. So you’ve decided to travel to the destination on your own, without depending on public transport? That’s great. 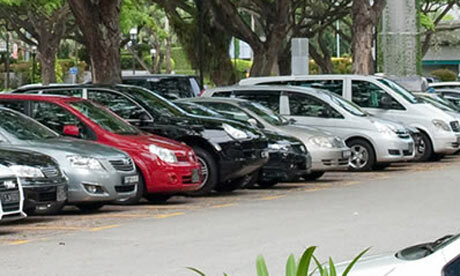 But, imagine the horror if you are asked to pay for the parking on a per hour basis! Won’t it be more worthwhile if the lodge you are going to stay offers free parking? Moreover, if your chauffeur is driving for you, won’t it be awesome if Driver Rooms are available, too? Think. Yes, this is perhaps the most important of aspect of a good lodge. 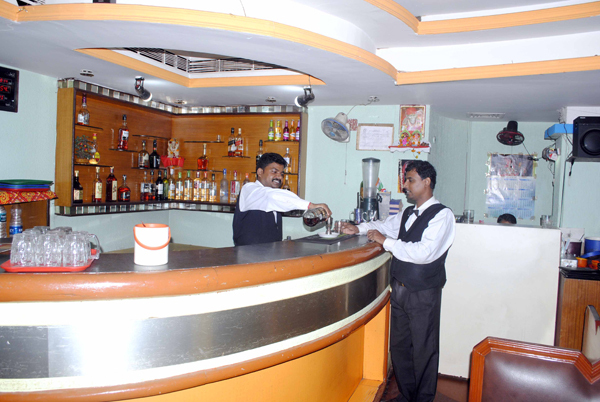 The service staff must be willing to be at your disposal anytime you wish for. Therefore, always pick lodges which offer 24 hours room service. Make sure that the checkout time isn’t too early to avoid rushes. Remember, lodges aren’t hard to find; good lodges are. The one, which can put its principles and its esteemed guests before profits, is definitely the best one in the lot. Say what?